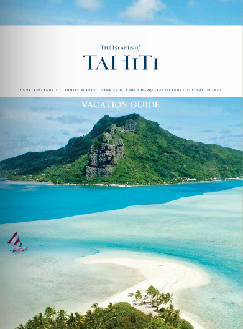 There are so many ways to discover the outdoors in The Islands of Tahiti, and so many opportunities for hikes and excursions in island valleys or over hilltops where the breathtaking views encompass a full 360-degree panorama of mountains, bays, lagoons and on the horizon, the immense Pacific. 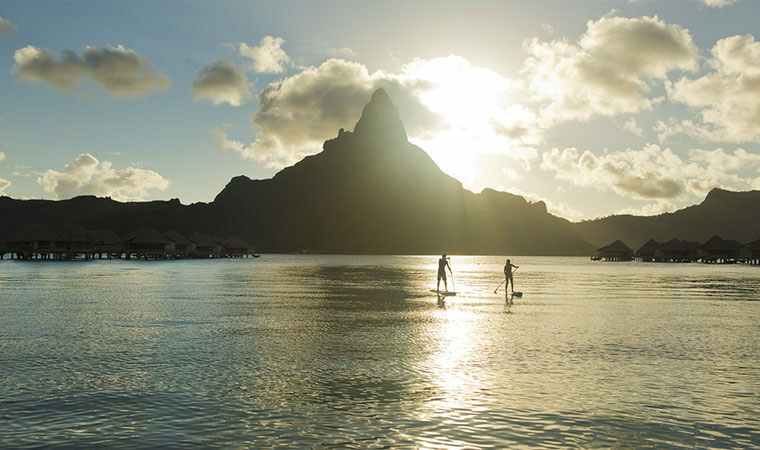 From canoeing to paddle boarding to soaring over the sea on a paraglider, you’ll never find a shortage of things to do in the great outdoors in The Islands of Tahiti. Explore your options here. 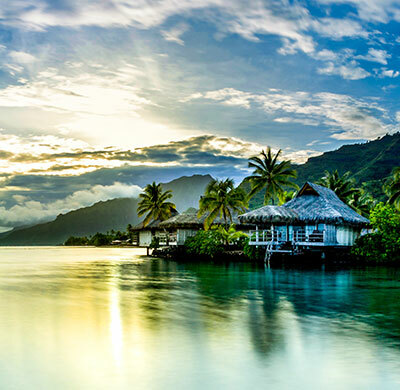 How Can I explore The Islands of Tahiti? In the high islands, you’ll discover many walking tracks that lead to amazing lookout points, winding through wild valleys and undergrowth, in the shade of mape trees (Tahitian chestnut trees) as you search for the mysterious marae or religious places. Guides are qualified, offer high quality services and will keep you safe. 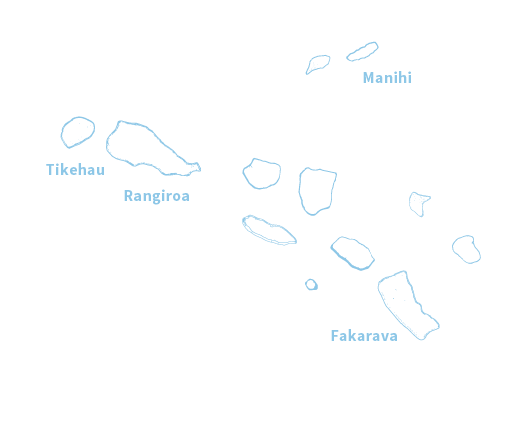 Across spectacular landscapes with the valleys and the plateaux of the Marquesas islands, rich in archaeological remains, or along the white sand beaches (Tahiti, Huahine, Moorea and more), with the sun setting as a backdrop, or even going upstream from the rivers, crossing dense vegetation (Raiatea, Tahaa and more). While a normal bike is ideal for the flat ring road, you’ll want a mountain bike for making your way into the interior of the islands. Many hotels offer them for hire. 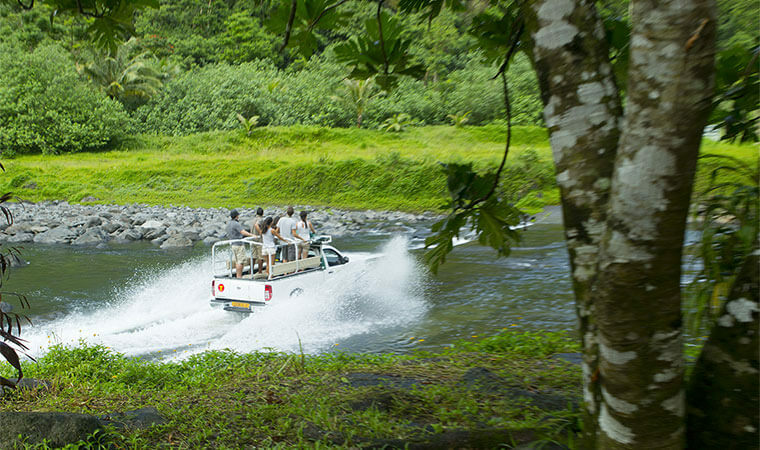 Excursions in off-road vehicles make it easy to effortlessly explore the mountainous, inner isles. Cars, scooters, “fun cars” and quad bikes are also available for hire in certain islands. It is a playground in the trees! Self-guided aerial adventure park that provides hours of thrills and challenges for all ages and abilities. Options range from a kids’ course, through mid-level trails, all the way to expert level. Tackle as many obstacles as you want! The adventure parks offer a series of platforms in the trees connected by ladders, bridges, ropes, ziplines and obstacles of every kind, all situated in lush mountainous terrain. 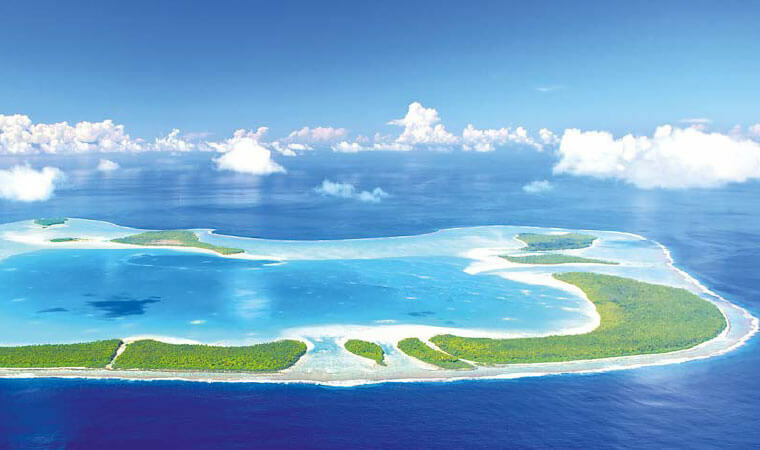 Free-fall for an unforgettable experience as you enjoy the view above the lagoons of Moorea, Bora Bora or Tahiti. Skydiving jumps take place in tandem with a professional skydiving instructor. You can find skydiving tour operators on Moorea, Bora Bora and Tahiti (at sunset). Find yourself amazed by the turquoise waters. This is a novel way to enjoy the view from the sky, solo or in tandem, towed by a cable up to 900 feet long. Flying 600 feet above an improbable palette of turquoise is an experience you’ll remember forever. This activity is offered by Mahana Parasail in Bora-Bora and Moorea. If you’re a thrill-seeker, then aerobatics are for you. After taking off from Tahiti-Faa’a airport with a pilot-instructor, you’ll have the opportunity to improve your flying skills high above the lagoon. Lessons are offered at every level, from beginner to pilot’s license. Just want to kick back and enjoy the view? Discovery flights around Tahiti are also available on request. A completely safe tandem overflight of Tahiti, its steep-sided valleys, its plateaus and its lagoon. Paragliding is an affordable sport that is available to all ages with no particular physical fitness requirement. Will allow you to discover an incredible experience over some of the most beautiful lagoons in the world (Leeward Islands). Whatever circuit you choose, you will enjoy a panoramic view, and you will be amazed by the shades of blue that will dazzle your eyes. These flights are opportunities to take exceptional photos or videos for unique and unforgettable memories. You will fly comfortably and safely aboard an aircraft captained by an experienced pilot who knows the area perfectly. Whether it’s surfing, stand up paddle or bodyboarding – Polynesia is a paradise for surfers of all levels, both beginners and professionals. It provides a multitude of locations, ranging from the waves on the beach to the most dangerous waves over coral reefs and passes. The island of Tahiti alone has more than thirty surfing spots, of which three are world famous: Teahupo’o, Taapuna and Maraa. In the southern winter (May to November), the best waves unfurl over the north coast while the south coast takes the waves for the rest of the year. 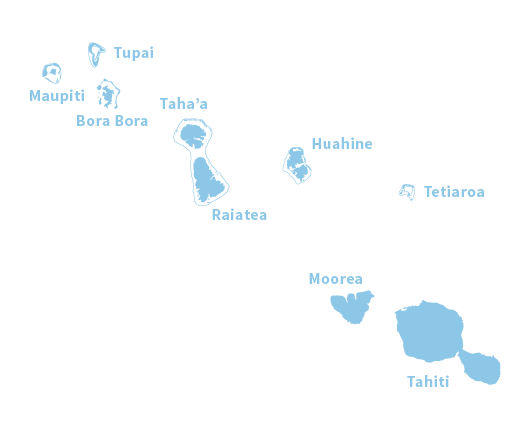 Moorea, with the Tema’e site on its east coast, is also excellent. Finally, there are still secret spots in the islands frequented by pros and locals, mostly in the Tuamotu and Marquesas Islands. Whether it’s kitesurfing, funboarding or wind surfing – in Tahiti and in the islands, even the smallest breath of wind and a hint of sun are enough to bring out the kiteboards and windsurfers. These sports are very popular and it’s easy to see why. They are 100 percent ecological and they open up new horizons for lovers of nautical adventures. The Islands of Tahiti combine all the ingredients that let you fully appreciate these disciplines, whatever your level. Go water sporting on calm, safe waters – learn on the lagoons to start with, then increase speed and cover distance; and then on waves for surfing and jumping. And all this, together with a tropical climate, warm, crystal-clear water and breath-taking landscapes. Whether it’s outrigger canoeing or sailing – the lagoons with their calm waters offer tons of opportunities for sailing and anchoring. 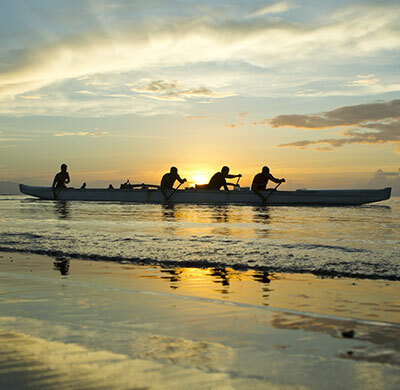 So, everything from the traditional outrigger canoe to the racing course pirogue, from the great sailing ship to the simple kayak navigates over this marine paradise. 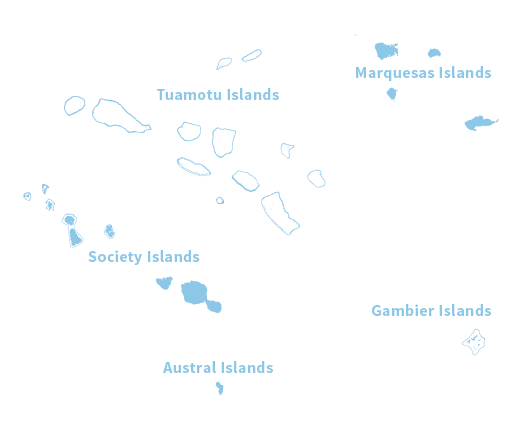 These boats can be hired in most of the islands, including Taha’a and Raiatea.